Born in the cloud distributor rhipe has posted record half-year revenue figures, built off its big investment in the Public Cloud. Born in the cloud distributor rhipe (ASX:RHP) has posted record half-year revenue figures, built off its big investment in the Public Cloud. The Australian distributor posted revenue of $69.5 million for the half year ended December 31, 2015, representing a 44 percent increase compared to the previous year. In addition, underlying EBITDA excluding growth reached $3.3 million, up 17 percent while gross margins came in 65 percent up compared to last year, at $13 million. While placing the distributor firmly on track to deliver 40 percent growth year-on-year for the sixth consecutive quarter, overall, the company operated at a net loss of $722,000 for the half-year. 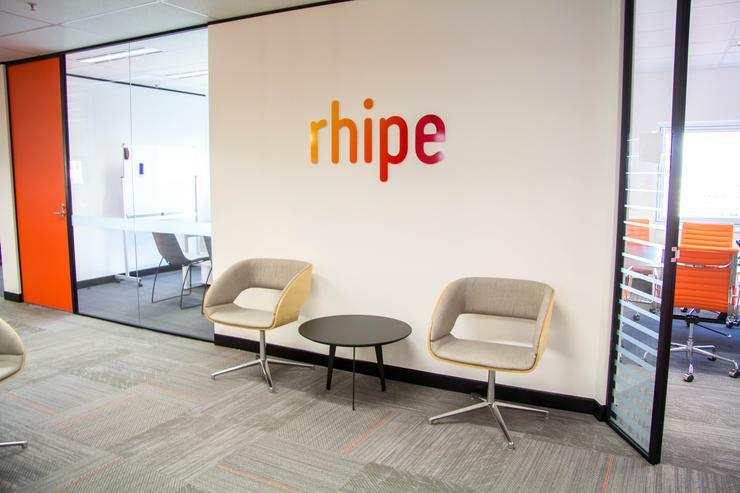 As confirmed in the statement, rhipe’s cloud licensing division includes key software vendor relationships with Microsoft, VMware, Citrix, Datacore, Red Hat, Trend Micro and Veeam. During the past six months and prior to that, the distributor has been awarded a number of new licensing programs with Microsoft and IBM, expanding its offering into the Public Cloud market. According to Gartner, rhipe’s focus is justified with worldwide Public Cloud services market projected to grow 16.5 percent in 2016 to total $US204 billion, up from $175 billion in 2015. The analyst firm reports that the highest growth will come from cloud system infrastructure services (IaaS) which is projected to grow 38.4 percent in 2016. “Over the half we’ve been investing heavily in new licensing programs, new people and new systems specifically around the Microsoft Cloud Solutions Provider Program,” he said. "We've also been investing heavily into our own partner portal and IP over this period. As companies move to public Cloud there's a lot of changes they need to make to their internal business models and we're building out tools and capabilities to help them in that transition." O'Hanlon said it had invested $2.6 million into new markets and programs during the first half of FY16. As reported by ARN, rhipe was appointed to the CSP Program across Singapore, Malaysia, Thailand, Philippines and Indonesia in July 2015, following its Australian appointment in April. Consequently, the distributor is benefiting significantly from its standing as a Two Tier CSP provider of Microsoft’s Cloud offerings including Azure and CRM Online - providing the billing, provisioning, management and support services for these products to service providers. “We’ve enjoyed very strong momentum within this space during the past six months and are now regarded as the number one cloud solutions provider in Asia,” O’Hanlon adds. Since launching Microsoft CSP, rhipe has added 482 customers to the program, on-boarding 253 partners to CSP with a 34 percent net new to the distributor.